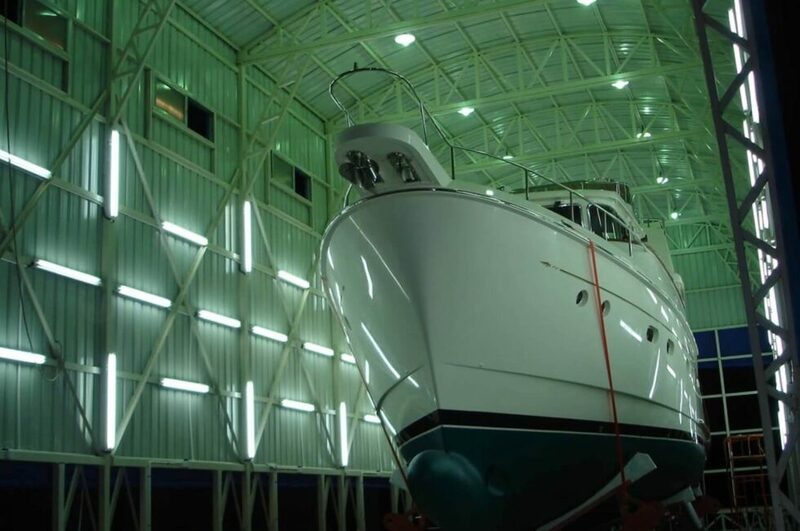 Selene is a division of the Selene Yachts Group founded in 1998. 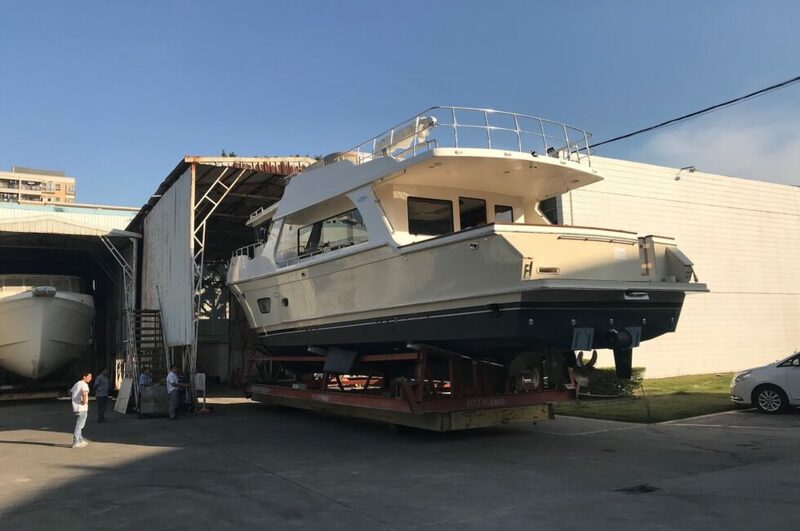 With a spirit of excellence and great design, Selene Ocean Yachts quickly became a leading world brand in the luxury long-range trawlers and explorer yachts galaxy. 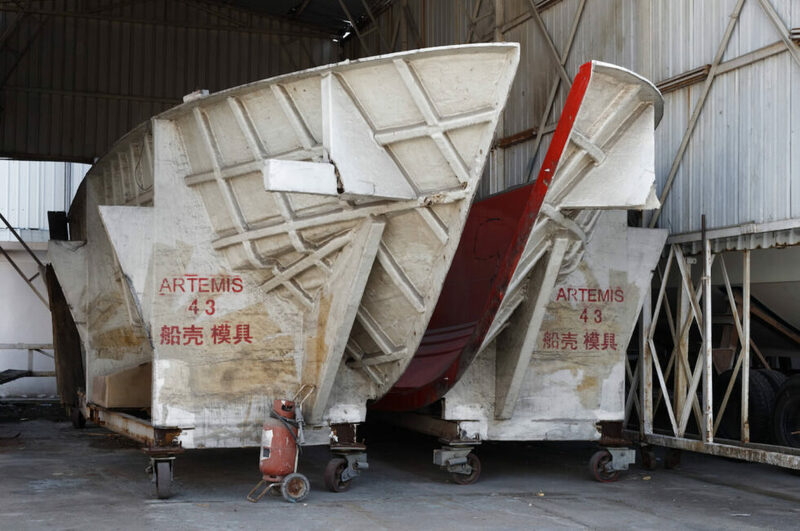 In 1970, a famous Taiwanese architect named Dr. Da-Hong designed a memorial to commemorate the successful « Apollo 11 » moon landing. 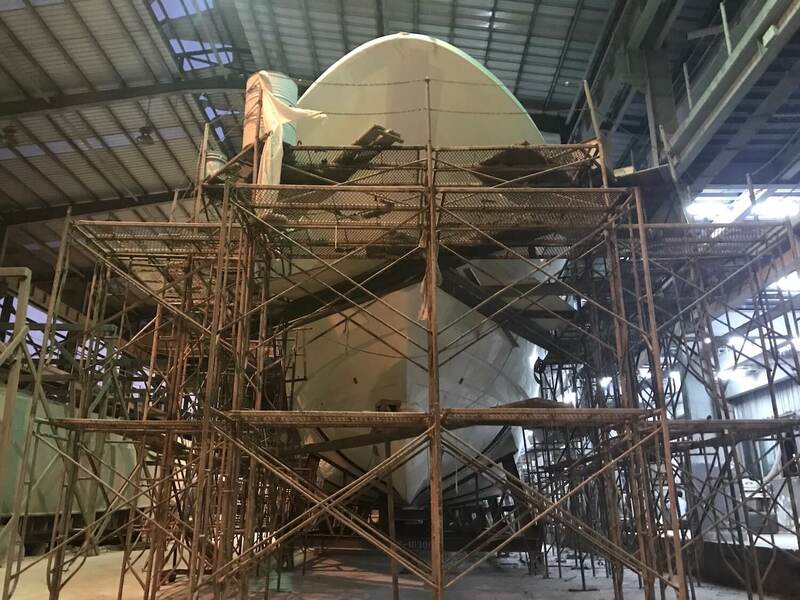 Since the NASA project was called Apollo, after the Greek god of the sun, and the project’s goal was moon exploration, Mr. Wang decided it would be appropriate to name the memorial Selene after the mythical Greek goddess of the moon. 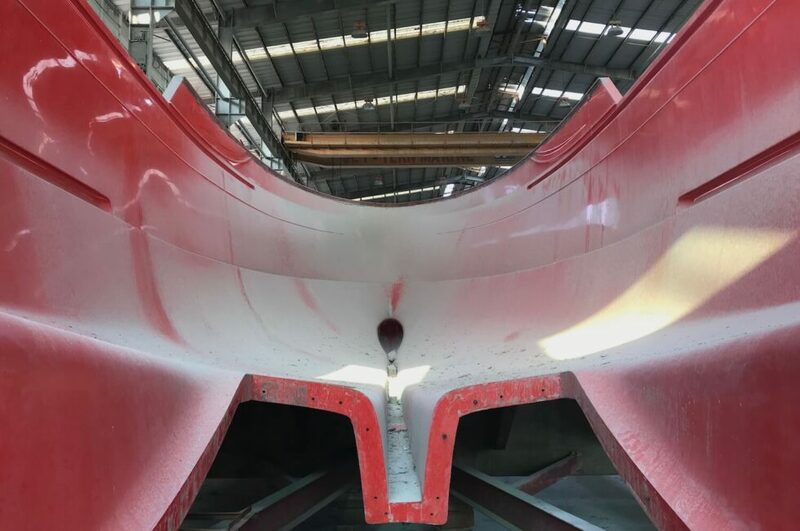 Years later, Howard Chen became a student of Mr. Da-Hong Wang at the School of Architecture of Tunghai University in Taiwan. 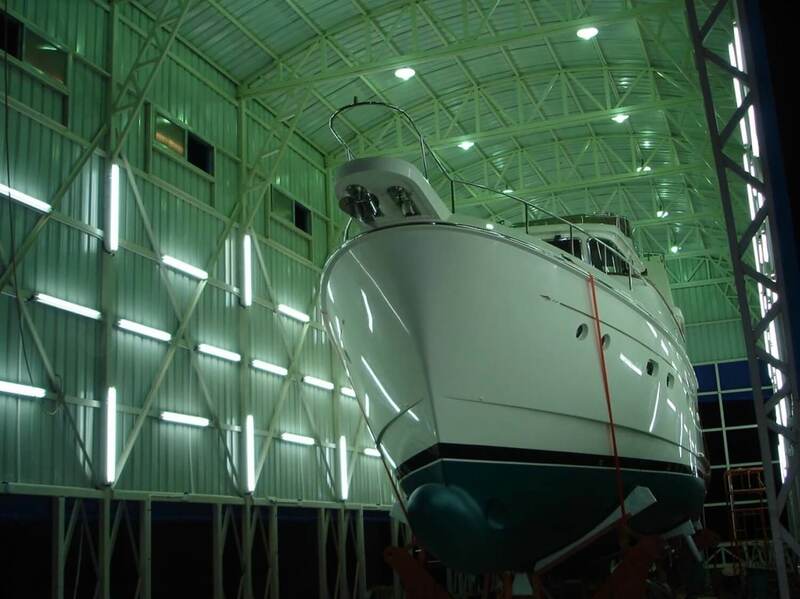 When he learned about the memorial he decided to call his new line of yachts « Selene ». The first yacht arrived in the United States in 1999, and to date there are more than 400 of them cruising around the world! 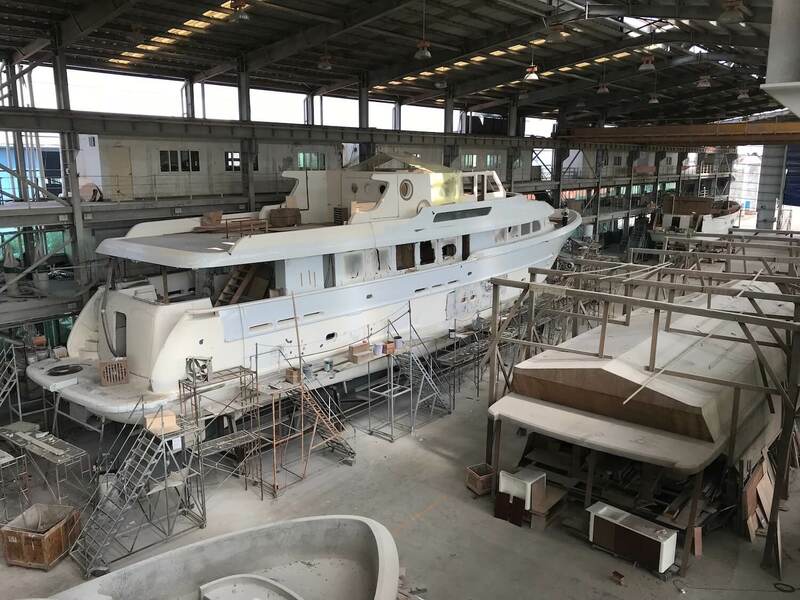 Initially, Selene Yachts was based in Taiwan, with a shipyard in Dongguan, China. 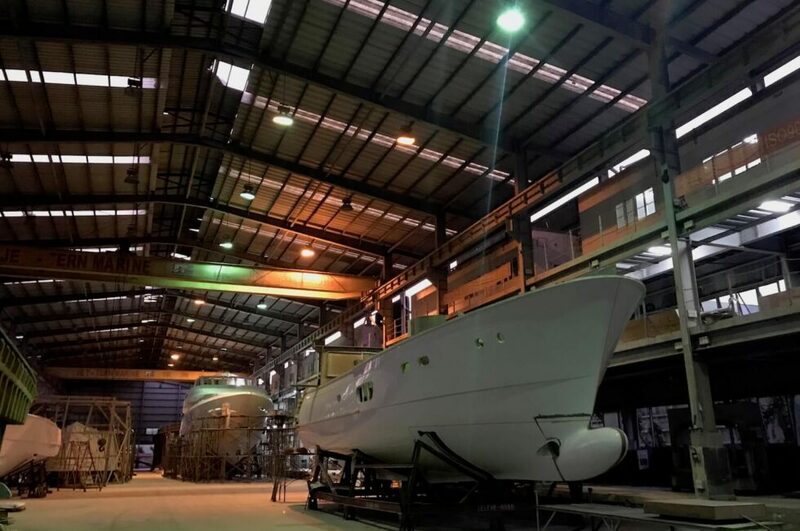 The historic Selene Yachts headquarters is still located in a prosperous industrial town called Hou-Jie, which means « rich street » in Chinese. 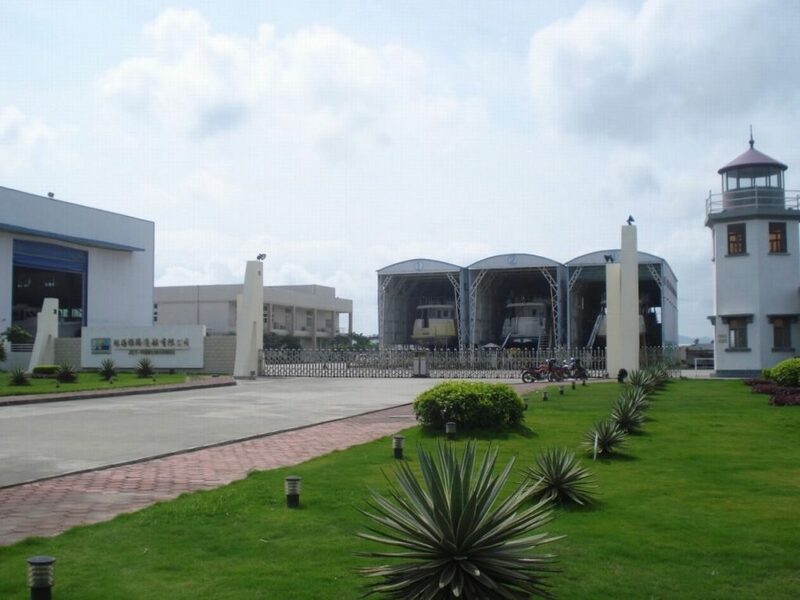 Dongguan is known for its high-end furniture industry. 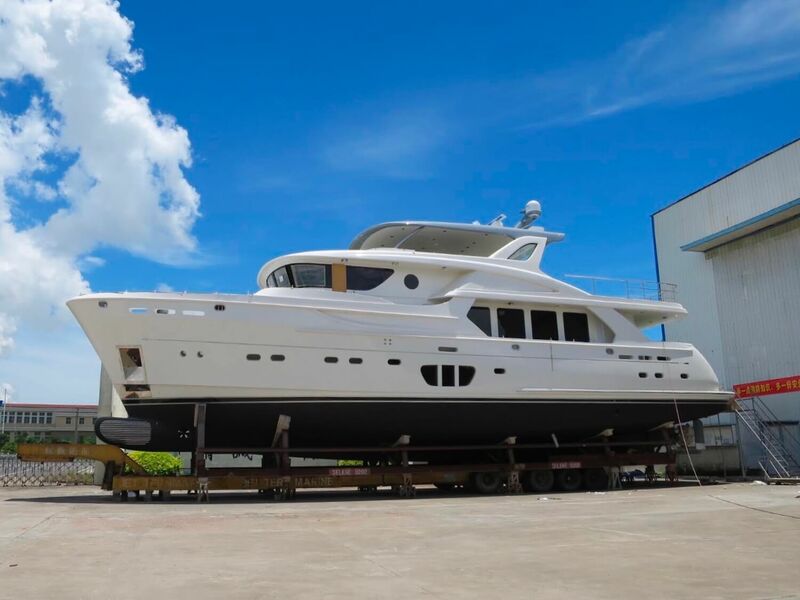 As a result, many of the materials that Selene Yachts has used to create the luxurious interiors of their yachts were readily available. 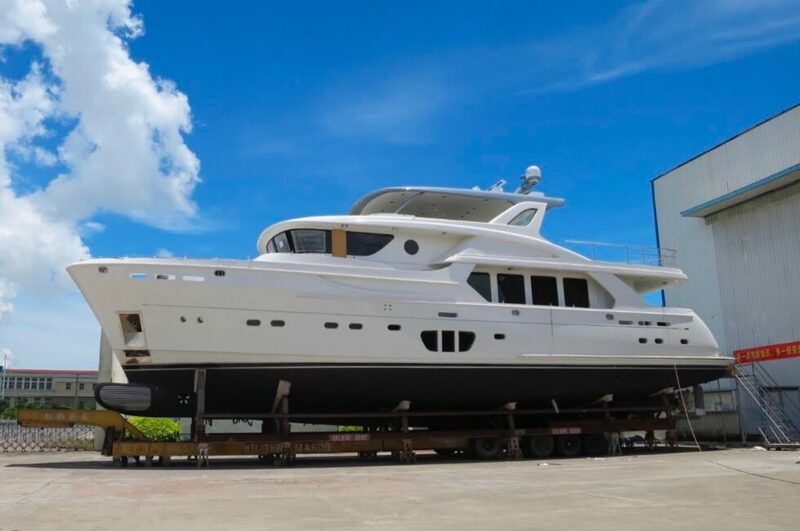 High quality woods and veneers, fabrics, granite, and glass were all easy to find locally. 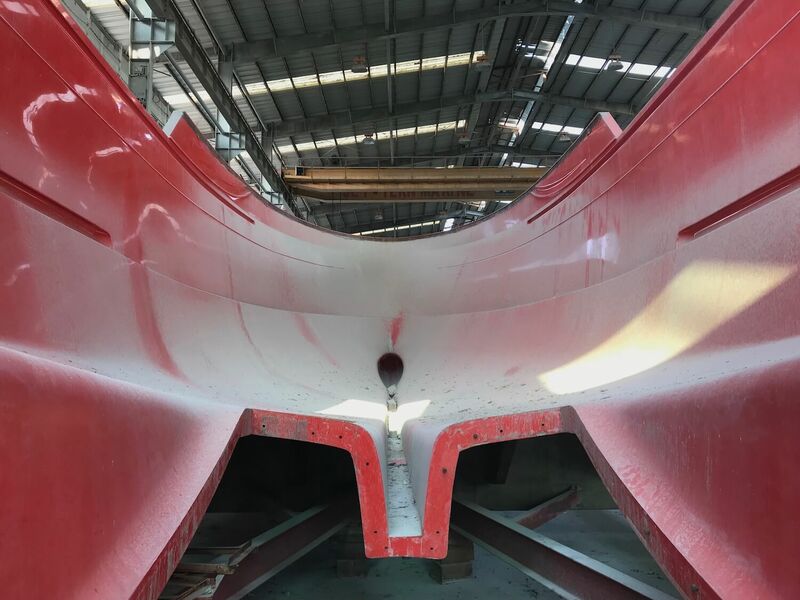 In addition, skilled labor was plentiful in the region, and the local climate is ideal for fiber-glass lamination. 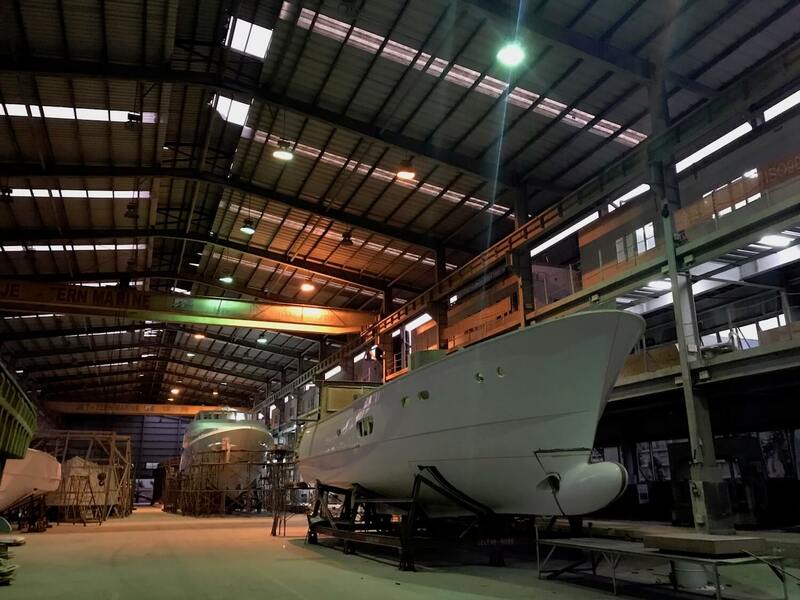 Since 2006, Selene Yachts has had its own stainless steel workshop, which reduces dramatically the production costs and increases the quality. 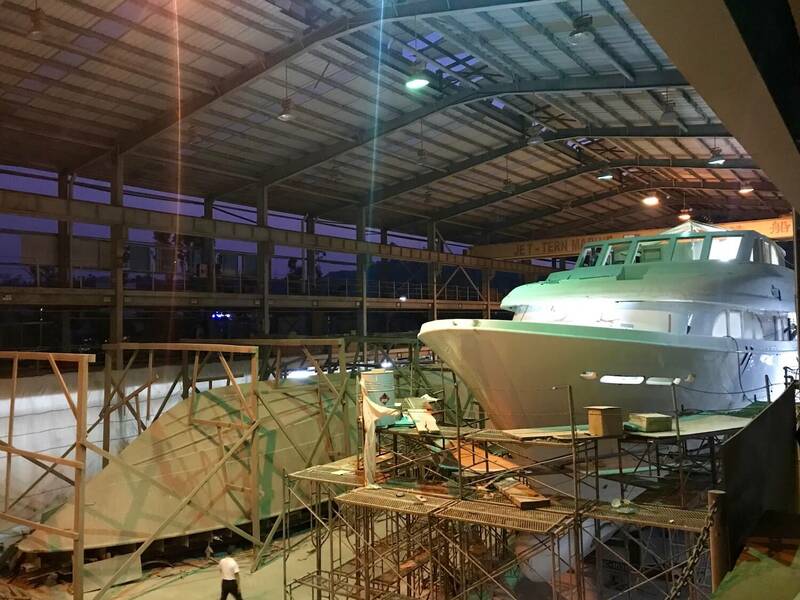 The Dongguan shipyard opened in 1998 and the first yacht was delivered to the United States in 1999. 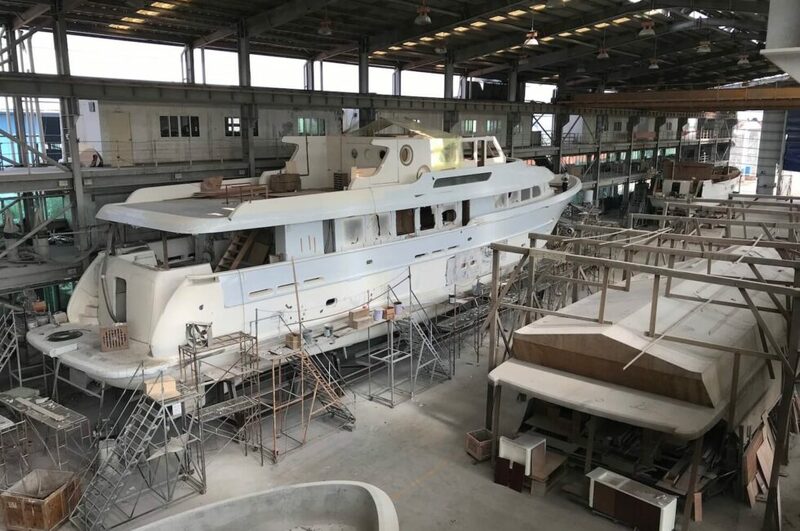 In 2008, Selene Yachts opened another shipyard in Zhuhai near Macau, 70 miles from Dongguan. 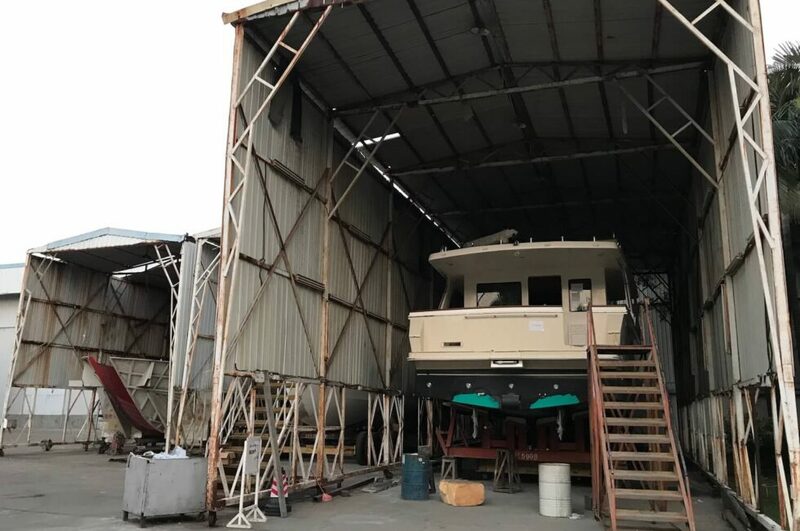 Howard designed the landscaping for the new facility and he also invested a lot of time in the design of the buildings. 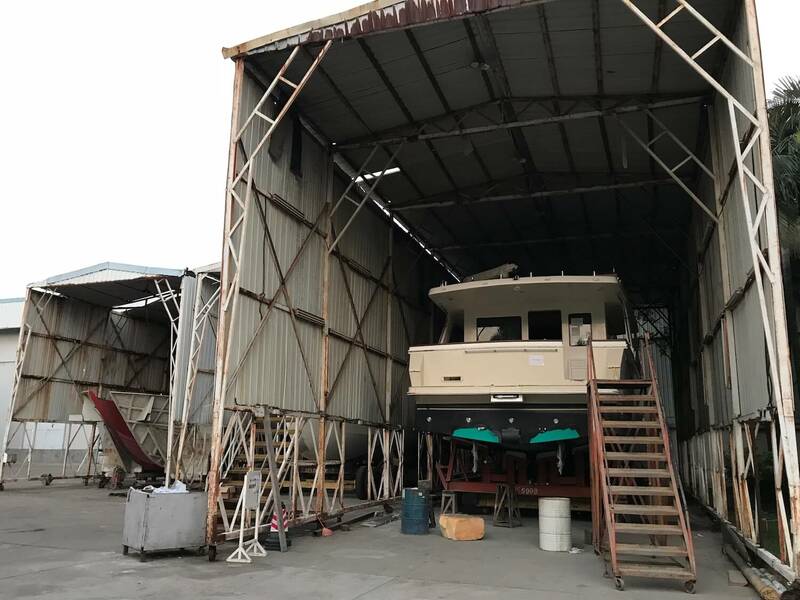 The two cream-colored workshops and the four story dormitory that stand near the Zhuhai road are very eye-catching compared to other industrial buildings in the area. The Zhuhai shipyard includes two workshops A & B each approximately 150,000 square feet and a warehouse of 32,000 square feet. 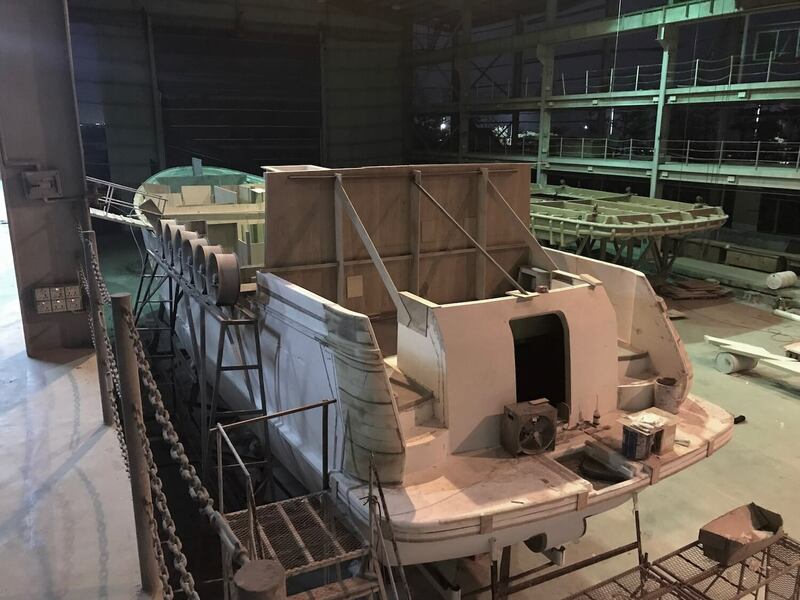 Workshop B, is equipped with four cranes capable of lifting 100 tons, and is the biggest single production shop in Asia. 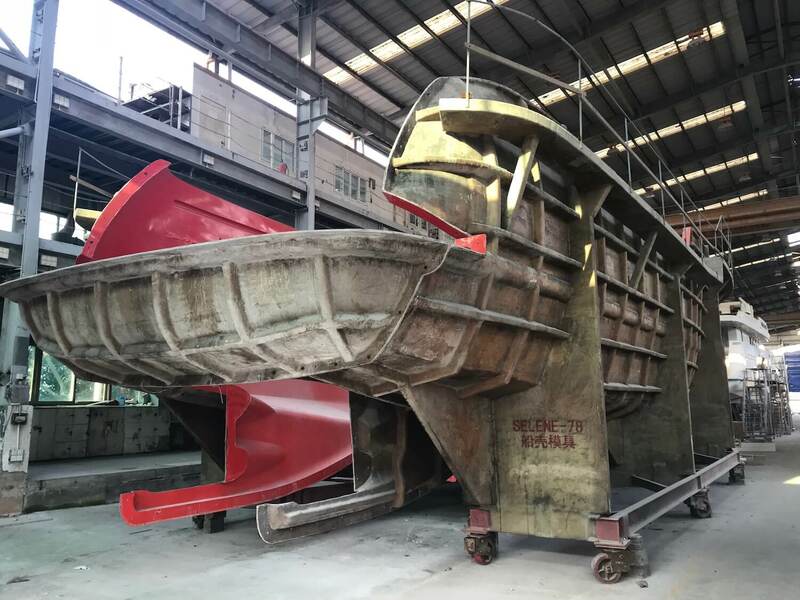 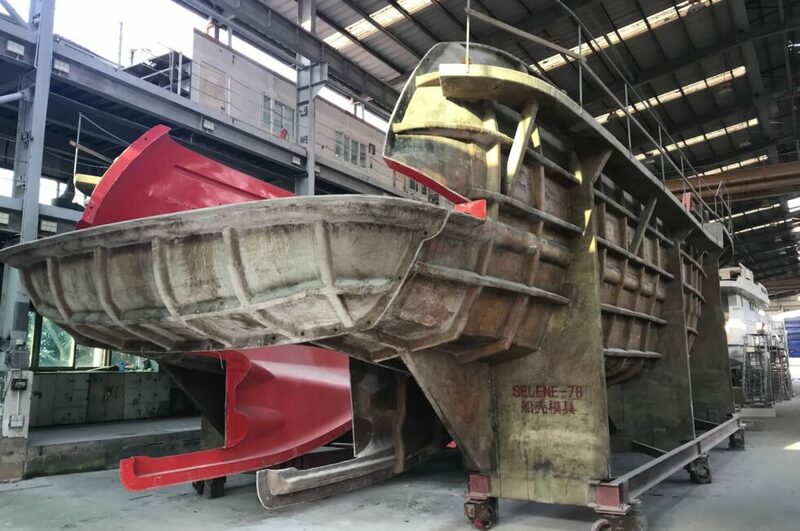 It can accommodate 36 sets of molds or boats under construction. 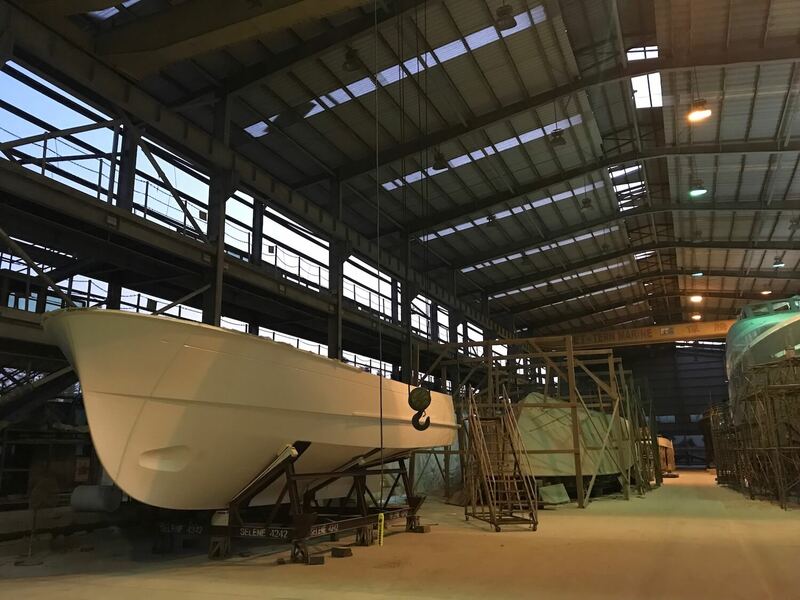 The facilities at Zhuhai are far superior to the original shipyard in Dongguan and Zhuhai is located on the water. 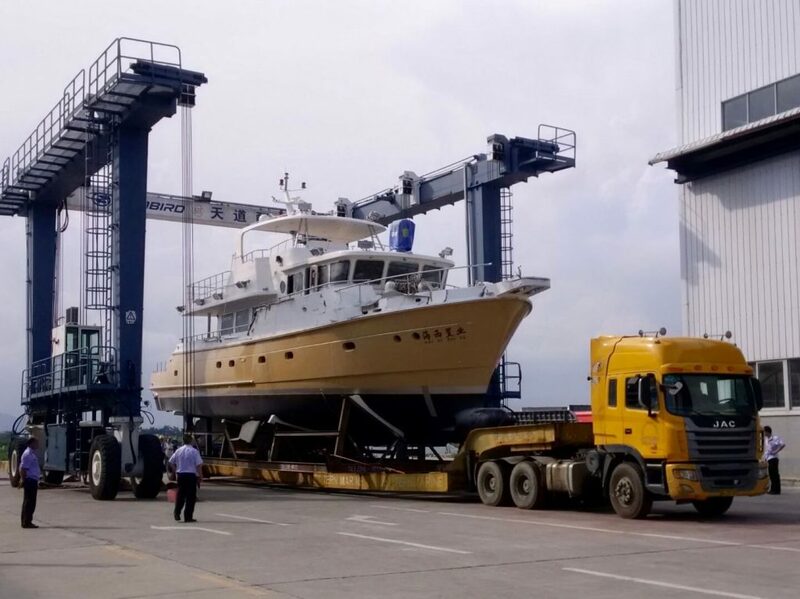 This makes getting the yachts into the water for testing much easier. 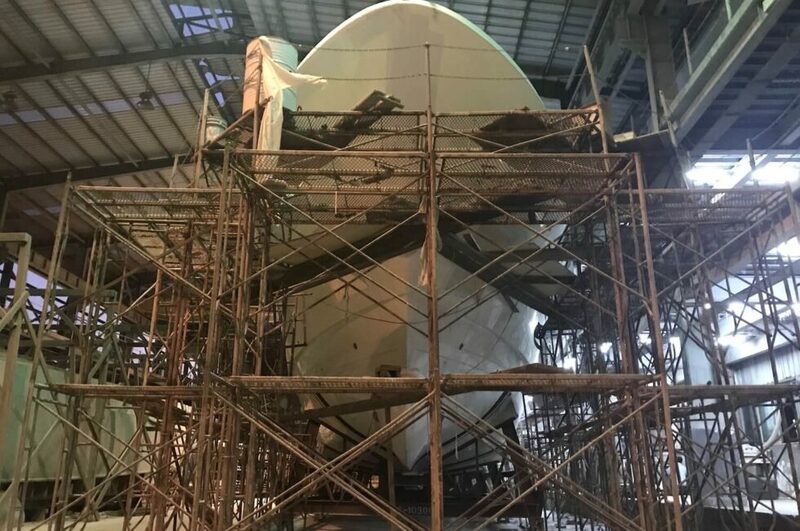 There are plans to build an anchoring dock in Zhuhai. 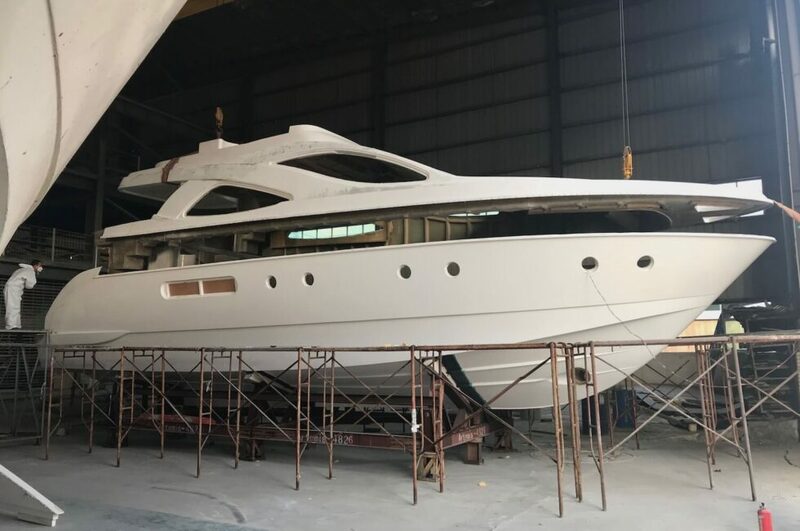 For many years Selene Yachts built the smaller yachts in Dongguan and the larger ones in Zhuhai. 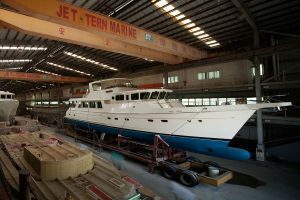 Over the past 20 years, the company has built almost 400 yachts ranging in size from 38 feet to 103 feet in these two shipyards. 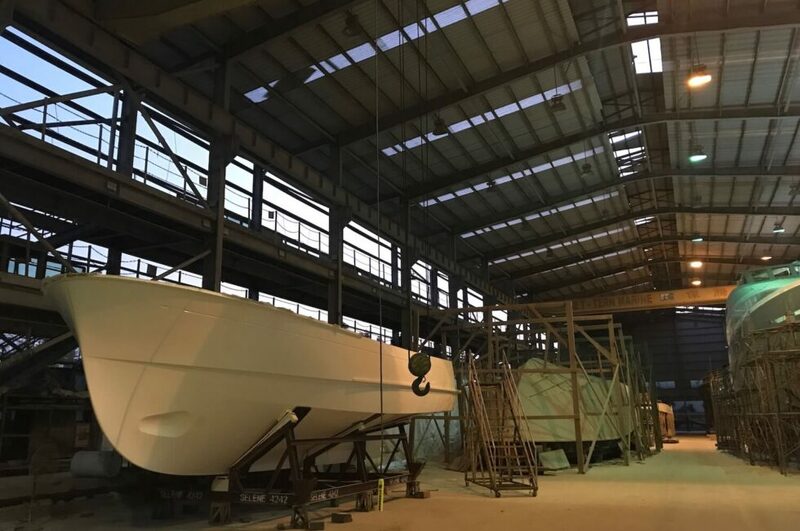 In 2017 the decision was made to consolidate the production of all yachts in Zhuhai. 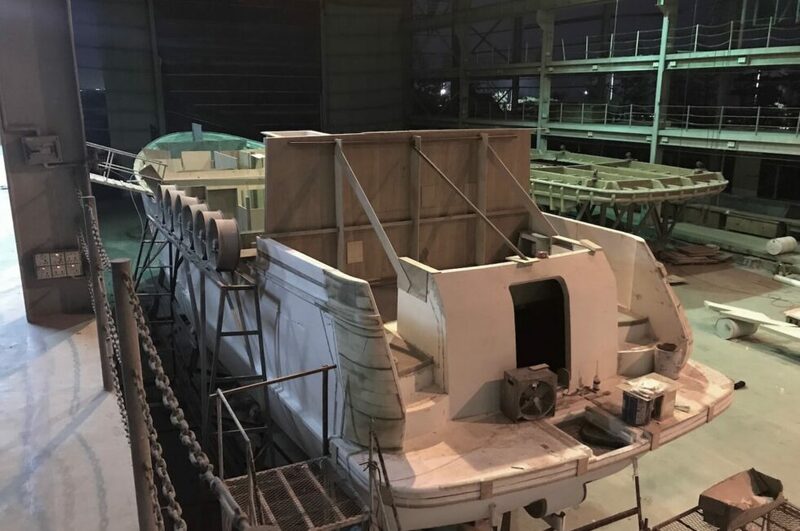 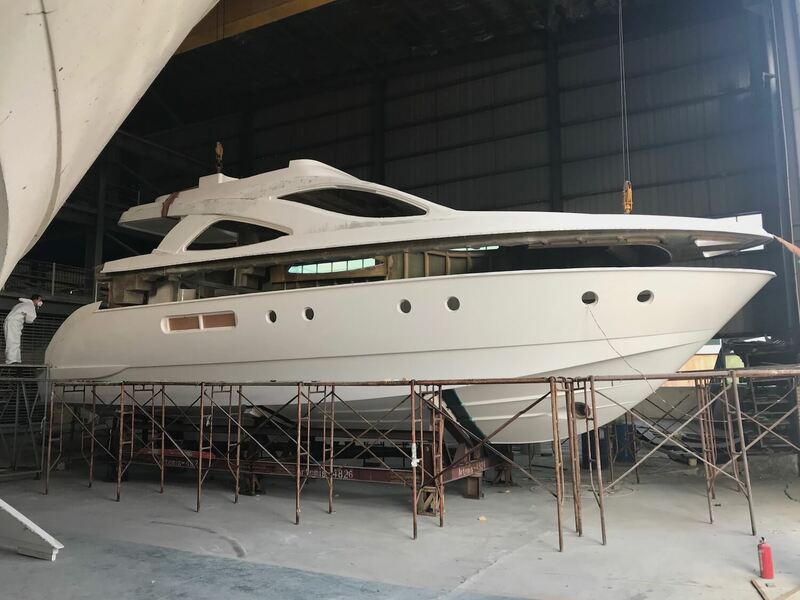 During the latter half of 2017 Selene Yachts began moving all of their molds, tooling and some of the staff to Zhuhai. 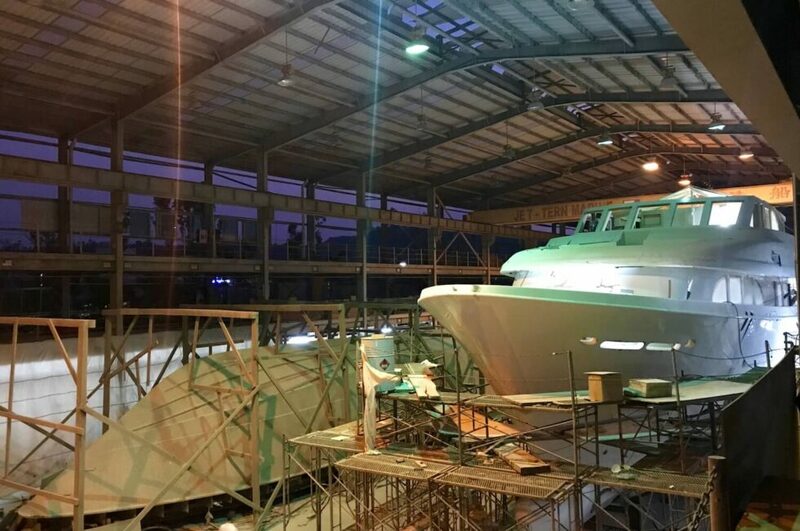 Selene Yachts Zhuhai is one of the best equipped and largest scale shipyards building FRP yachts in the world. 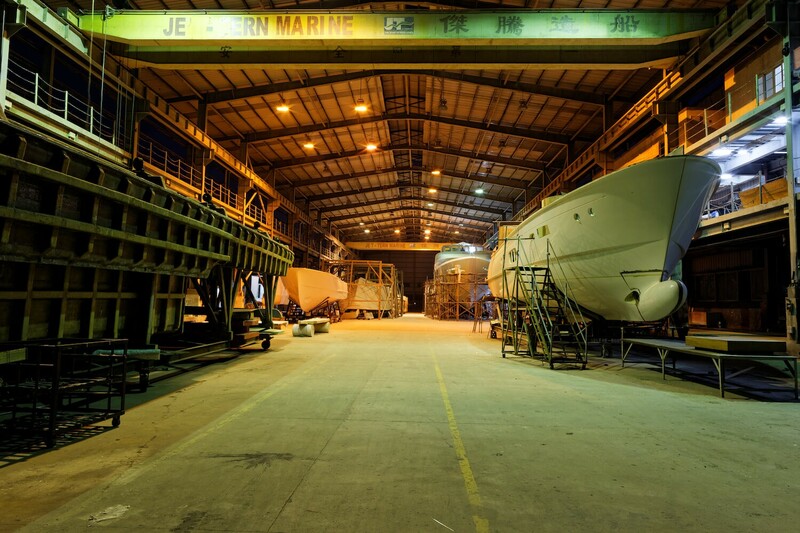 The Zhuhai shipyard has the capacity to build up to a hundred yachts per year!